Christine McVie (nee Perfect) is one of the great unsung talents of British blues and pop. Her work with Fleetwood Mac is often overshadowed by her more showy counterparts, Lindsay Buckingham, Peter Green or Stevie Nicks. She provided the spine to their material, and especially added a consistency during the group's wilderness years between 1970 and 1975 (for those of you who haven't had the pleasure, check out her contributions to 1973's Mystery To Me album). 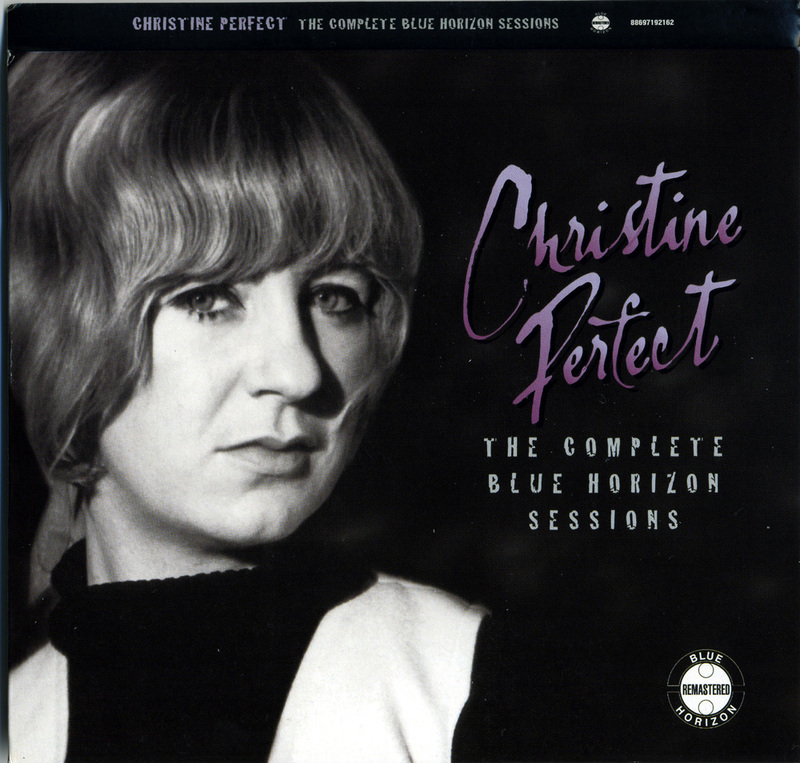 This release is her oft-reissued Christine Perfect album, recorded for Mike Vernon's Blue Horizon label in the period between her leaving Chicken Shack and before she joined her husband-to-be John McVie in Fleetwood Mac. McVie herself has frequently played down the record. Although certainly not a major work, it is a pretty textbook example of pleasant blues rock as the 60s became the 70s. To be honest, her tracks sound pretty much like later Fleetwood Mac album material, which given the presence of John McVie on bass and Danny Kirwan on guitar, is fairly understandable. Her version of Kirwan's When You Say is a standout, easily giving Fleetwood Mac's Then Play On version a run for its money. 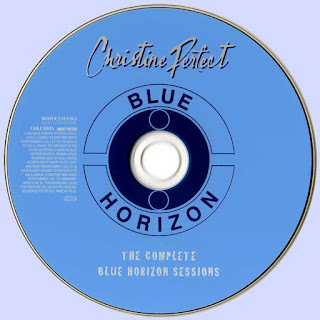 Perfect's piano work here strives to distil the very essence of the blues. It is the additional material that highlights her at her best: the demo, Tell Me You Need Me, that was also demoed by Fleetwood Mac is by far and away the best track here. The song underlines the pleasure of her best work; languid, expressive, soulful. 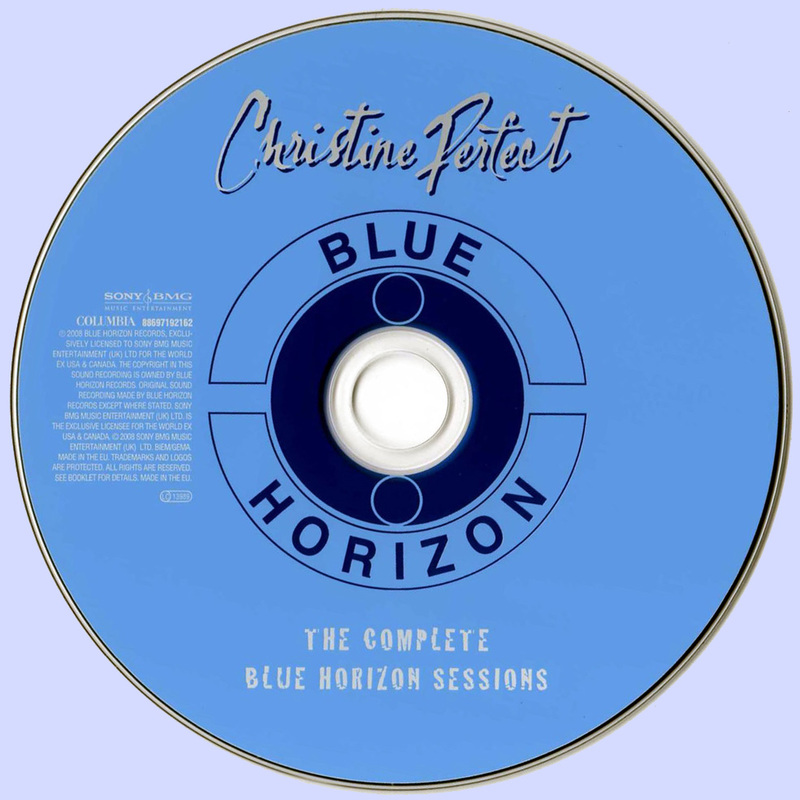 With three BBC session recordings here as well, The Complete Blue Horizon Recordings, although hardly essential, is a very welcome listen. Hello, this post is very good,but all your posts are very good! Interestingly the version I have includes her brilliant rendition of "I'd Rather Go Blind" which I was quite surprised is missing from this version. But the bonus tracks on this version are a gem - thank you.